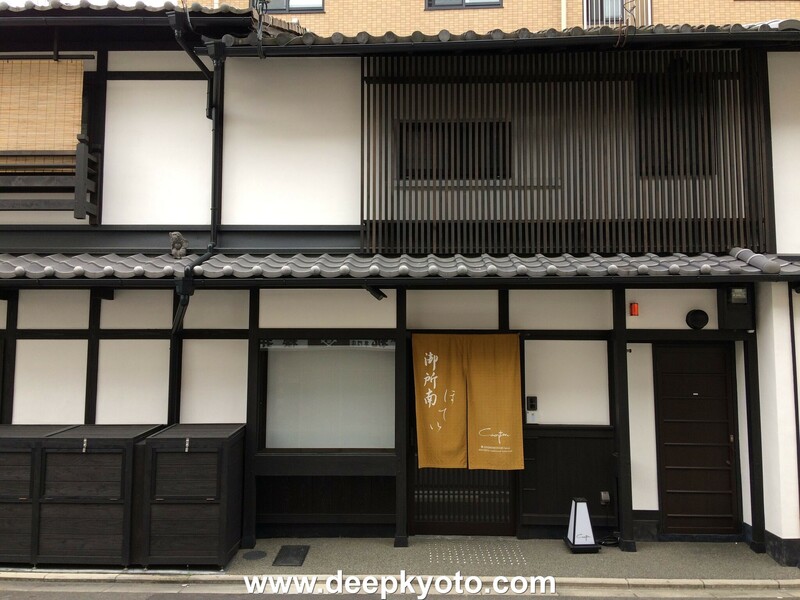 As regular readers know, I am a big fan of Kyoto’s machiya: the traditional wooden townhouses that once formed an integral part of this ancient city’s streetscape. As such I am always keen to support and promote local business that have wised-up to the great potential of these old houses as shops, restaurants, cafes, and hotels. I recently wrote about one such exciting venture; a new machiya resort in the Shinkamanza district of central Kyoto, and today I will introduce another which is equally ambitious and holds much promise for this city’s future. Recently Janic Kuehner, an intern at local company CAMPTON, wrote to me about their good work restoring and renovating old machiya for use as luxury holiday lodges. 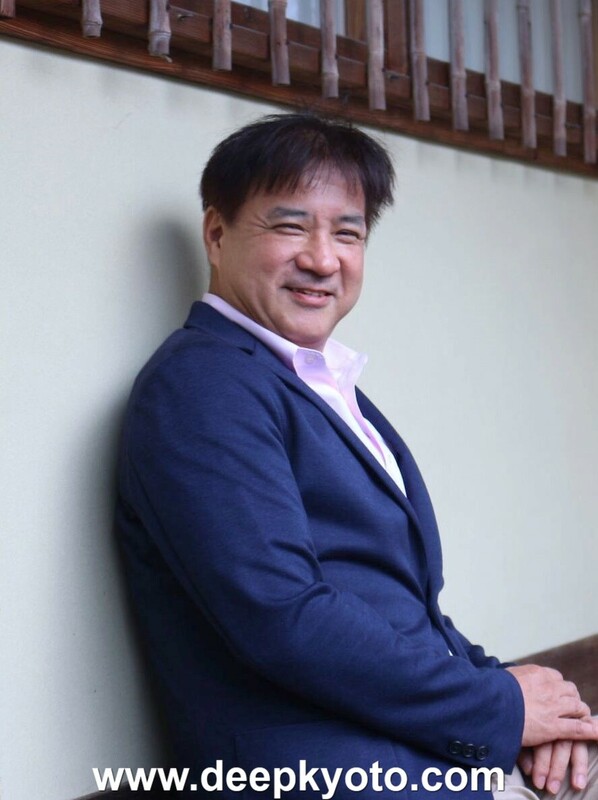 Founded by real estate entrepreneur Masao Ono in 2015, this company has been active in reinventing these residential buildings as upscale luxury lodges that blend traditional grace and simplicity with every modern comfort for the perfect holiday home in Kyoto. Masao Ono named CAMPTON after a historical hotel in San Francisco which is his personal favorite. 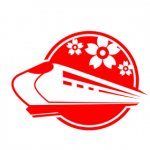 The company is centered on the CAMPTON Head Office on Nene-no-Michi Lane in the scenic Higashiyama district of Kyoto. Fittingly for a company so concerned with preserving Kyoto’s traditional architecture the CAMPTON headquarters are housed in a stately residential building, constructed in the classic sukiya-zukuri style, with beautifully preserved tea rooms overlooking a very fine traditional garden. As well as being the hub of CAMPTON’s activities this building is also used as an event space and has hosted several “Genius Table” roundtable discussions for local artists, scientists, educators, and business leaders. The garden at CAMPTON’s Head Office. To begin with, CAMPTON’s focus was on renovating old machiya with a view to preserving these historical buildings for posterity. The destruction of old machiya is an ongoing tragedy in Kyoto, as property developers ceaselessly demolish them without mercy in favor of yet more parking lots or high rise apartment buildings. CAMPTON’s business strategy however, recognizes that a house of 100 years old or more has a special value, a character, and a presence, both in itself as an integral part of the community. Once you knock something like that down, you can’t bring it back. 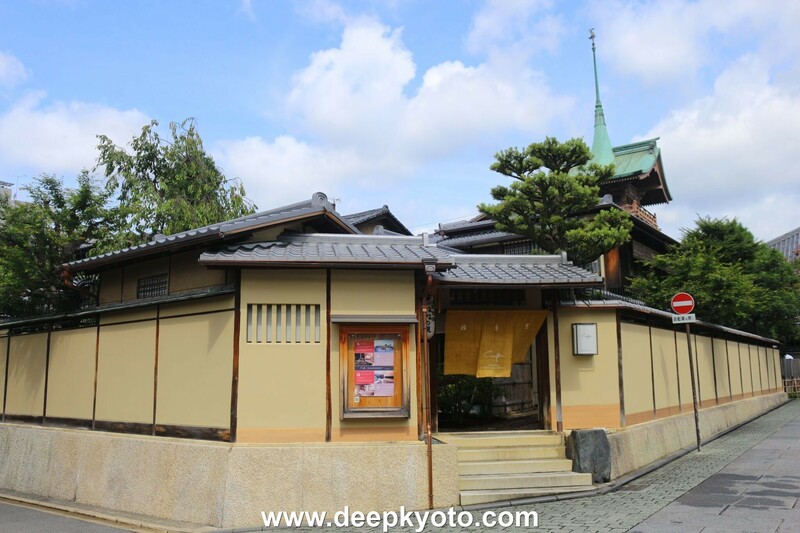 So as the first stage of their business plan CAMPTON have now renovated and opened 6 luxury machiya lodges in different locations around Kyoto. In seeking to protect and reutilize these properties CAMPTON and their CEO Masao Ono are certainly to be commended. 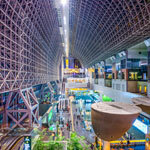 However, where this company shows its true vision, is in the next stage of its plan. This summer CAMPTON broke ground on a new construction site near Ninenzaka Street close by Kiyomizudera Temple. Here work has begun on a set of completely new machiya buildings, faithful in style, substance, and structure to the traditional designs and materials of the original iconic Kyoto townhouses. How wonderful! 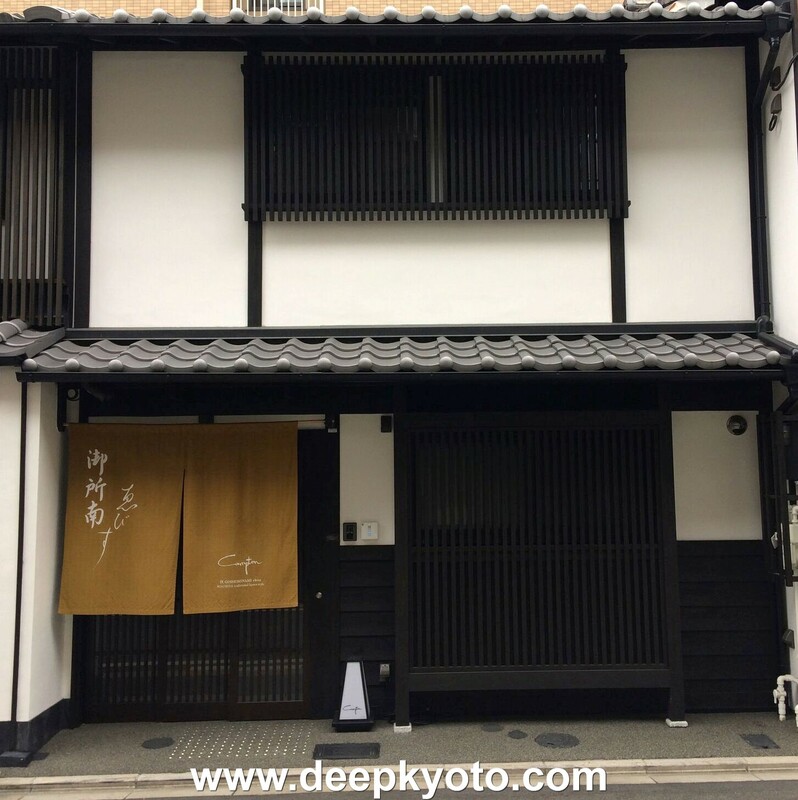 Here is a business that views machiya not just as a treasured aspect of Kyoto’s past, but as an essential element in its future development. I was delighted to hear about this fantastic development and can only hope that other businesses follow this brilliant example. A traditional tea room at CAMPTON headquarters. 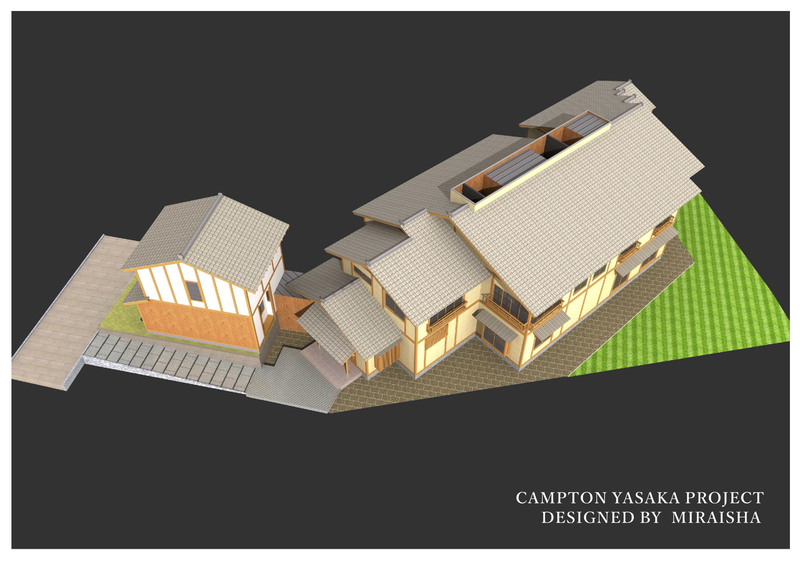 CAMPTON’s new machiya buildings are scheduled to be ready for business by the summer of 2018. Below are the six CAMPTON Lodges that are currently available. All lodges are supplied and fitted with a full set of amenities, bedding, wooden bathtubs, heated floors, Shigaraki-ware ceramic wash basins, and Imabari luxury towels. To learn more about the unique features of each lodge or to make a booking for your holiday stay, click on the links or photos below. CAMPTON 1 – Ushitora has two bedrooms, one Japanese style room, a living room, a bathroom with a wooden bathtub, a shower room, and two toilets. 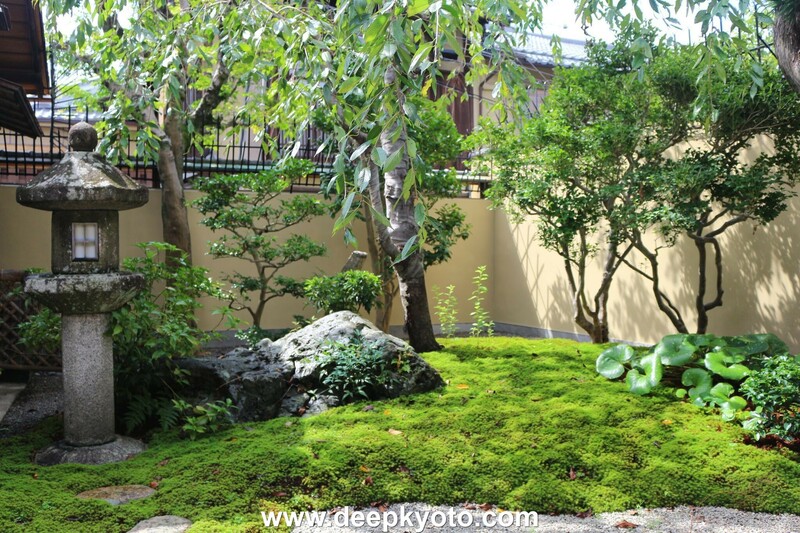 This lodge is a 15 minute walk north of Kyoto Station and an 8 minute walk south of Gojo Subway Station. It is convenient for Higashi Honganji Temple, Nishi Honganji Temple, the Ryukoku Museum, and Kyoto Tower. Here is a MAP of the location. Check room rates at CAMPTON 1 – Ushitora. CAMPTON 2 – Nishi-no-Toin has two bedrooms one of which is Japanese style, one Japanese style room, a living room, a bathroom with a wooden bathtub, a shower room, and two toilets. 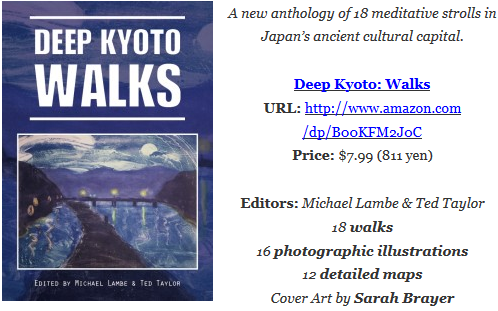 This lodge is a 15 minute walk north of Kyoto Station and a 9 minute walk south of Gojo Subway Station. It is convenient for Higashi Honganji Temple, Nishi Honganji Temple, the Ryukoku Museum, and Kyoto Tower. Here is a MAP of the location. 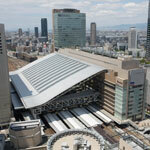 Check room rates at CAMPTON 2 – Nishi-no-Toin. 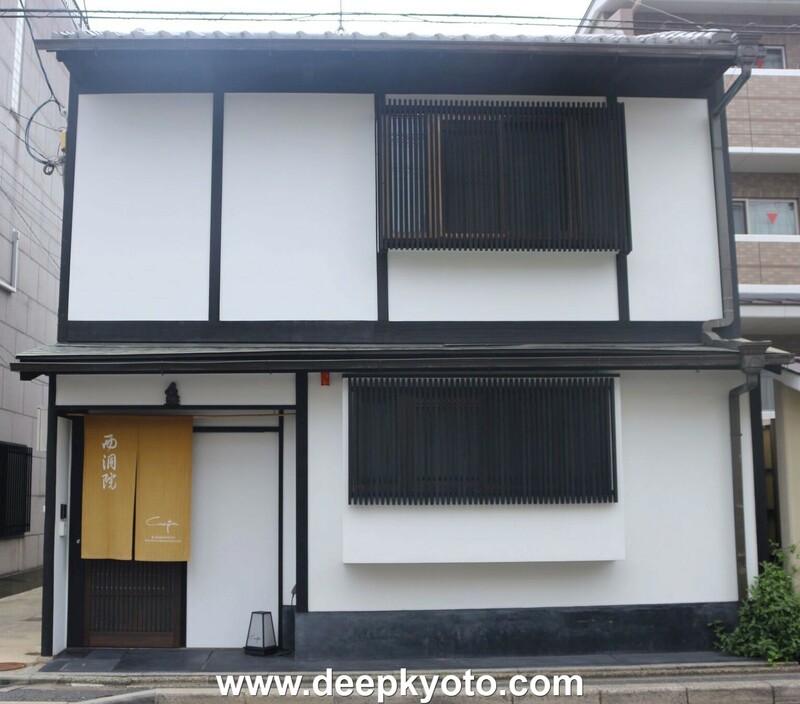 CAMPTON 3 – Gosho-Minami-Hotei has two bedrooms, a living room, a bathroom with a wooden bathtub, a shower room and two toilets. 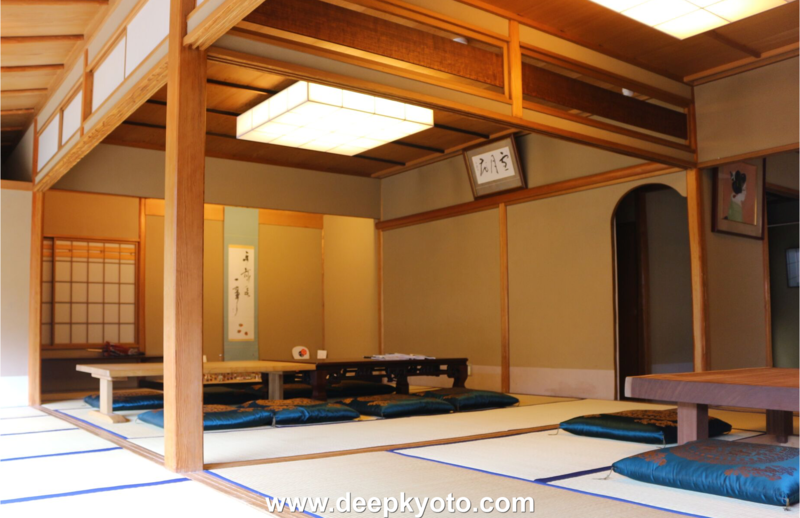 This lodge is a 10 minute walk north of Kyoto Shiyakusho-mae Subway Station, an 11 minute walk south-east of Marutamachi Subway Station, and a 10 minute walk south-west of Jingu-Marutamachi Station on the Keihan Line. 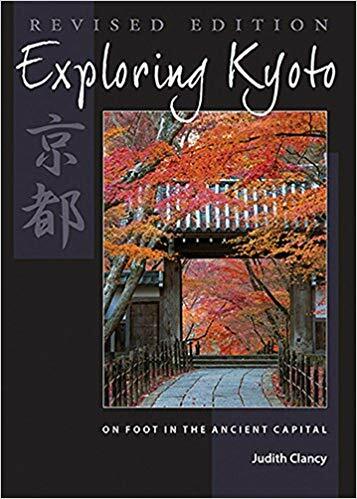 It is convenient for the Imperial Palace Park, the antique shops on Teramachi Street, city center shopping and dining, and is exactly 3 minutes south of the best bakery in Kyoto: Dough. Here is a MAP of the location. 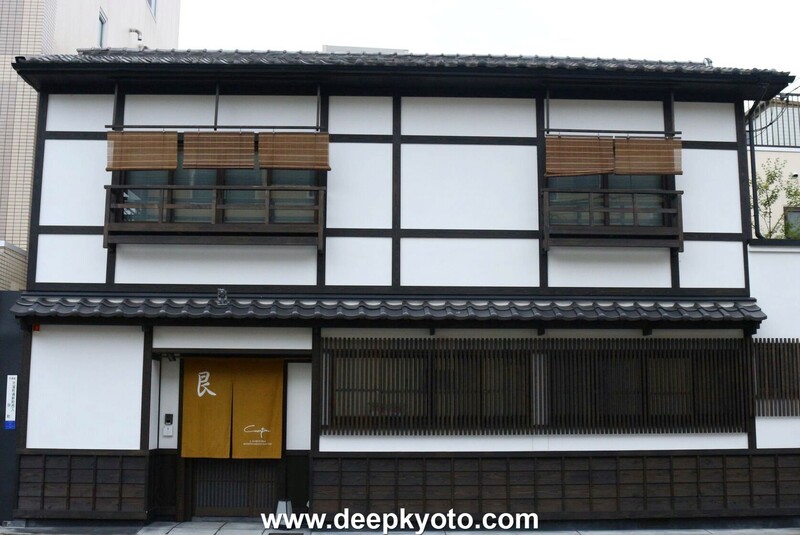 Check room rates at CAMPTON 3 – Gosho-Minami-Hotei. 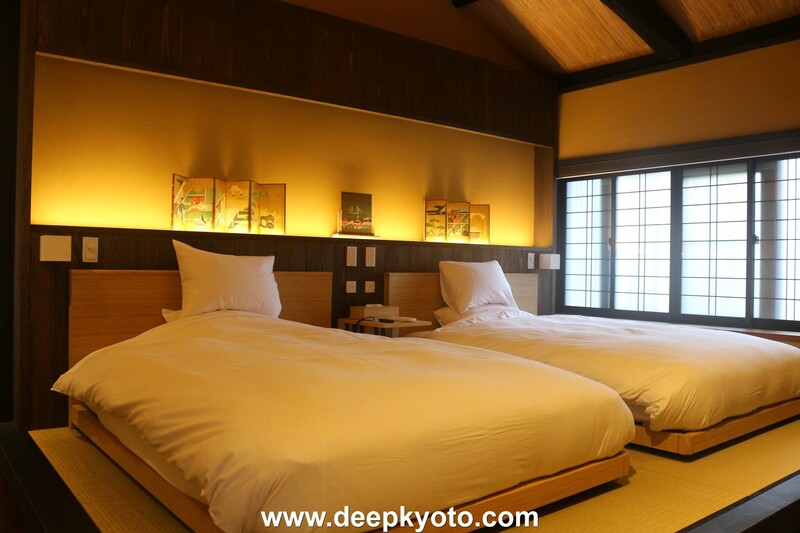 CAMPTON 4 – Gosho-Minami-Ebisu has one bedroom, a living room, a Japanese style room, a bathroom with a wooden bathtub, and two toilets.This lodge is located beside the CAMPTON 3 Lodge. Check room rates at CAMPTON 4 – Gosho-Minami-Ebisu. CAMPTON 9 and 10 are located together. 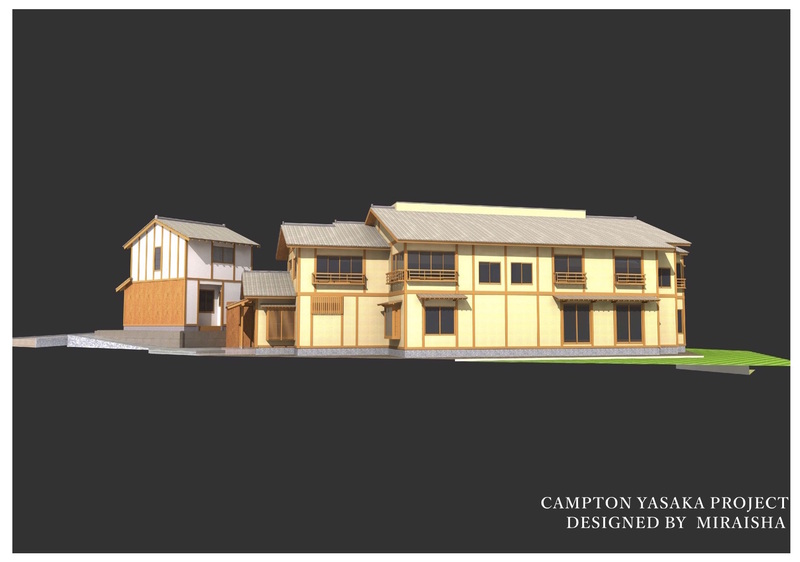 CAMPTON 9 has one bedroom, a living room, a Japanese style room, a bathroom with a wooden bathtub, and two toilets. CAMPTON 10 has two bedrooms, one living room, one Japanese style room, a bathroom with a wooden bathtub, a shower room, and two toilets. 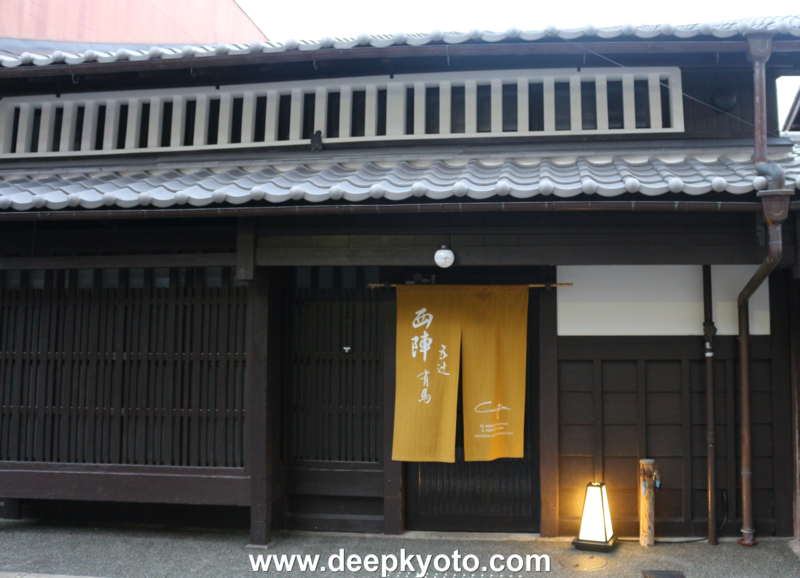 These lodges are an 18 minute walk west of Imadegawa Subway Station in Nishijin which is a traditional silk weavers district. You can see many machiya buildings here, and it is convenient for Kitano-Tenmangu Shrine and Nishijin Textile Center. Here is a MAP of the location. Many thanks to Janic Kuehner and Campton for their assistance with this article.